Ayur Herbal Cold Cream with Aloe Vera can be shipped to Malaysia [ MY ] & Worldwide . Ayur Herbal Cold Cream with Aloe Vera - Express Shipping Transit Time of is 5 to 9 working days from the shipping date. Ayur Herbal Cold Cream with Aloe Vera Product Usually ships within 2 to 4 working days from India. A concentrated blend of natural oils makes it an ideal barrier between skin & atmospheric pollution. 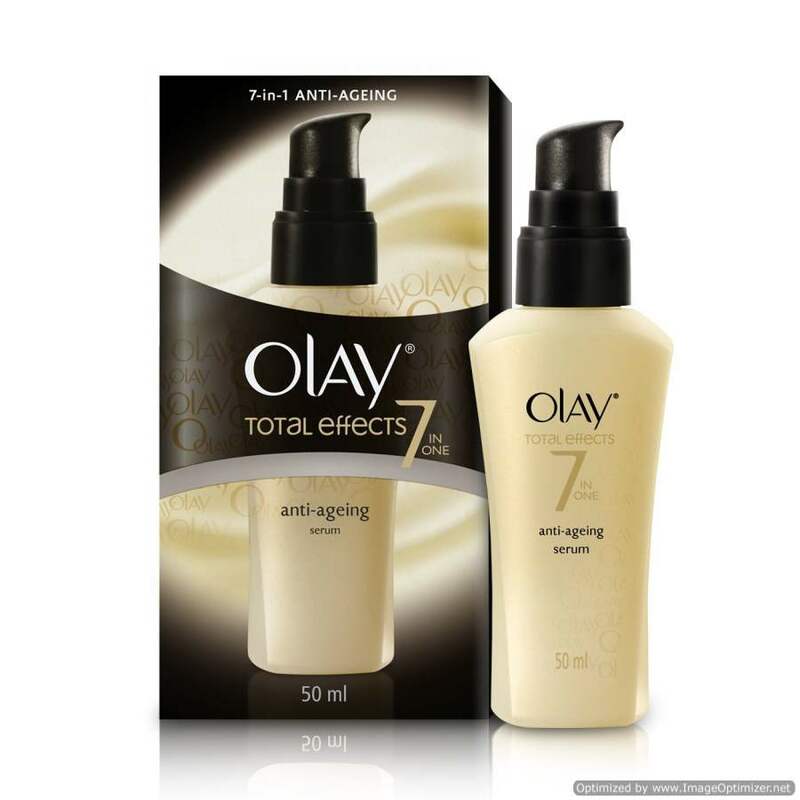 The protective layer it provides, also prevents the natural skin moisture from evaporating , thus , leaving the skin looking fresh & soft , all the time. A wise choice - in cold climates . 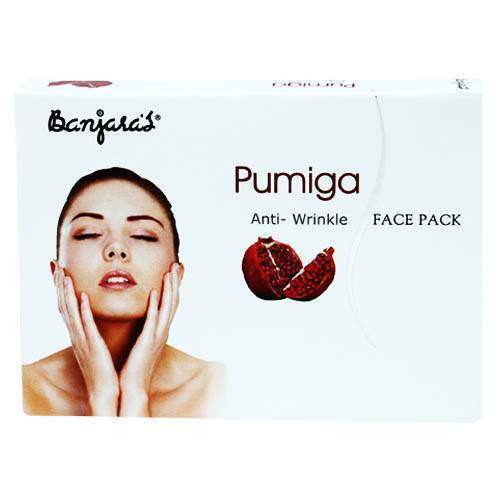 Prevents ageing & dehydration of skin. 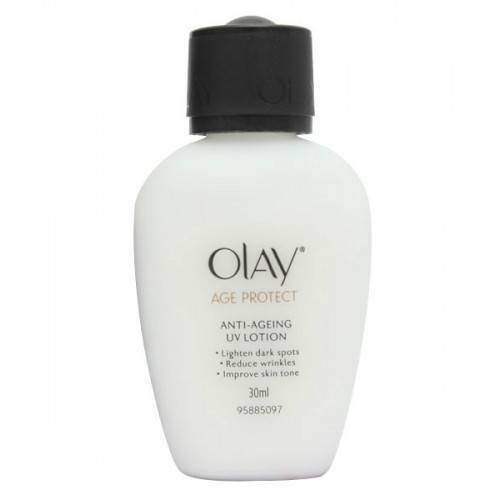 Made from natural moisturisers, protects your skin against winter dryness. keeps it satin soft and increases blood circulation. 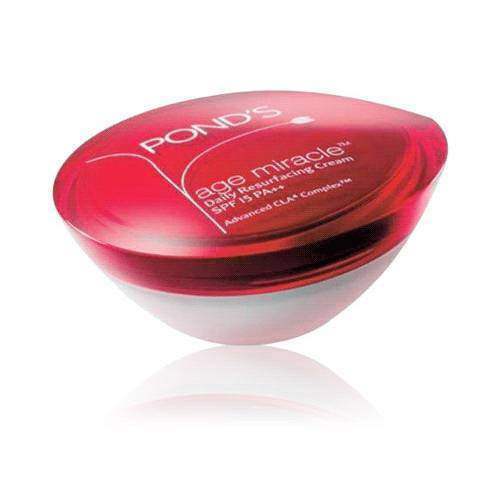 Rich concentration of natural lubricants makes a dense layer of moisture on the epidermis. 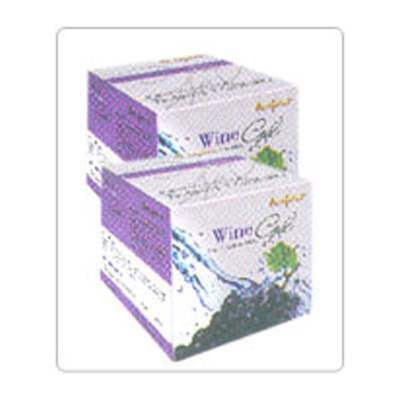 Hence reduces the rate of water loss from the skin. This mechanism in return prevents aging. Ayur Herbal Cold Cream with Aloe Vera can be shipped to Malaysia & Worldwide . IndianProducts.Com.My Ships Ayur Herbal Cold Cream with Aloe Vera Usually within 2 to 4 working days. 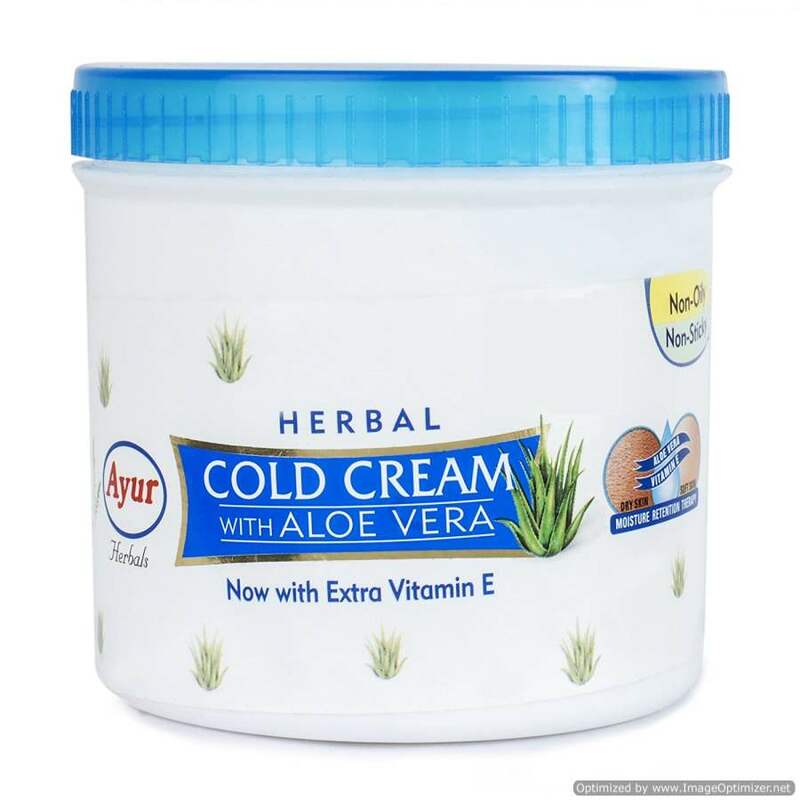 In our e-commerce online stores we have listed the best selling products of top Indian brands at comparatively Low prices including Ayur Herbal Cold Cream with Aloe Vera . Browse our online stores in this shopping cart to get the products / items at Competitive pricing. Shop Ayur Herbal Cold Cream with Aloe Vera for yourself, or order as a gift to your loved ones. Shipped to any place in Malaysia ( MY )& Worldwide. Free and Express International shipping available. 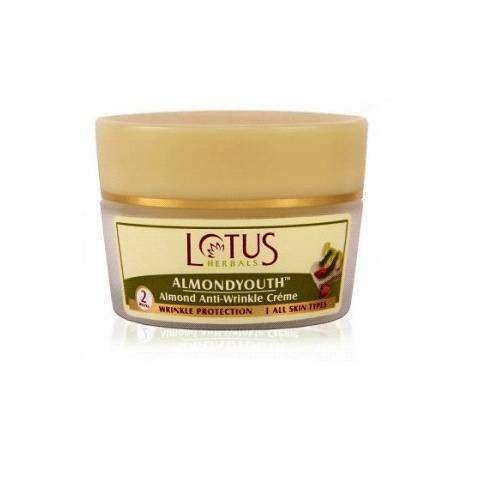 IndianProducts.Com.My is a pioneered online shopping store for Worldwide Customers and today it is the one of the fastest growing shopping destinations for customers on the Internet with thousands of quality branded Indian ayurvedic & Herbal products list including Garnier branded Ayur Herbal Cold Cream with Aloe Vera . As ecommerce evolves, sellers and buyers in are increasingly sophisticated and adventurous, demanding more choice. 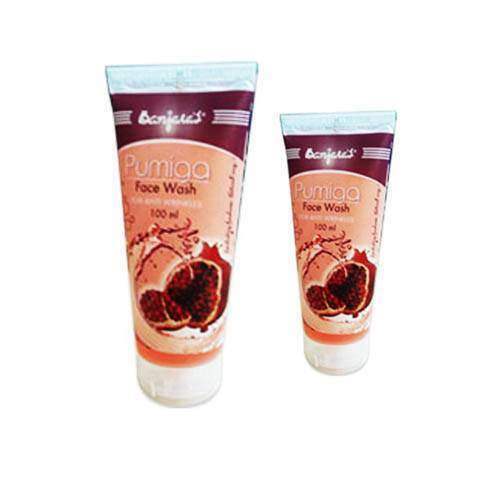 IndianProducts.Com.My offers Consumers the widest range of products and branded stores, along with the product information and necessary date to navigate & order / buy Ayur Herbal Cold Cream with Aloe Vera efficiently online. We are committed to delivering the world's ultimate shopping experience with high quality of service to the People of World Wide. We ships to Alor Gajah , Alor Setar , Ampang Jaya , Batu Pahat , Bintulu , Hulu Selangor , Ipoh , Johor Bahru , Johor Bahru Tengah , Kajang , Kangar , Kemaman , Keningau , Kinabatangan , Klang , Kluang , Kota Bharu , Kota Kinabalu , Kuala Langat , Kuala Lumpur , Kuala Selangor , Kuala Terengganu , Kuantan , Kubang Pasu , Kuching North , Kuching South , Kulai , Kulim , Lahad Datu , Malacca City , Manjung , Miri , Muar , Nilai , Padawan , Pasir Mas , Penampang , Penang Island , Petaling Jaya , Sandakan , Seberang Perai , Selayang , Sepang , Seremban , Shah Alam , Sibu , Subang Jaya , Sungai Petani , Taiping , Tawau Transit Time of Ayur Herbal Cold Cream with Aloe Vera Pack Product from India to Malaysia ( MY ) & Worldwide is 5 to 9 working days. After receipt of your product Ayur Herbal Cold Cream with Aloe Vera order with completed payment. We will send an order acknowledgement email. Our Executives will purchase the Ayur Herbal Cold Cream with Aloe Vera from the Product Distributor / Authorised Stores / Retail Mall. After shipping your ordered product Ayur Herbal Cold Cream with Aloe Vera we will send you an Products Shipped Email.